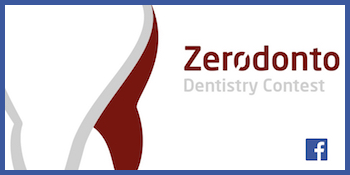 The aim of endodontic therapy is to remove the infection and root out the bacteria from the root canal system (Sjogren U, Fidgor D, Persson S, Sundqvist G. Influence of infection at the time of root filling on the outcome of endodontic treatment of teeth with periapical periodontitits Int. End. J 1997; 30(5): 297-306). The instrumentation is unable to root out the bacterial load by itself (Bystrom A, Sundqvist G. Bacteriologic evaluation of the efficacy of mechanical root canal instrumentation in endodontic therapy. Scan J Dent Res 1981; 89(4): 321-8). These findings have been confirmed by subsequent works, as well, such as Dalton et Al.’s (Dalton BC et Al. bacterial reduction with nickel-titanium rotary instrumentation. J Endod 1998; 24(11): 763-7), which pointed out that there is no noticeable difference in root canal cleaning when rotary or manual instruments are used. 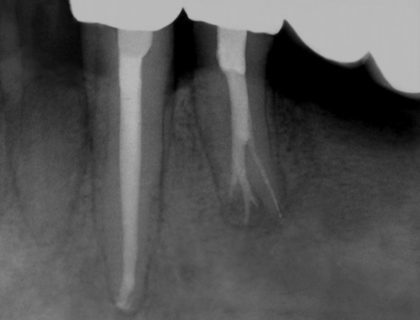 During the instrumentation phase the main function of the irrigants is to remove the debris from the root canal: thanks to the synergy between instrumentation and irrigation the number of bacteria inside the root canal is significantly reduced (Siqueira JF, et al. 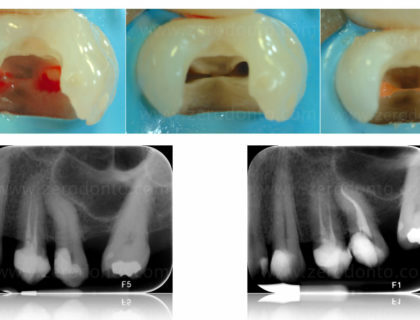 Mechanical reduction of the bacterial population in the root canal by three instrumentation techniques. J Endod 1999; 25(5): 332-5). As Radcliffe pointed out (Radcliffe CE et Al: Antimicrobial activity of varying concentrations of sodium hypochlorite on the endodontic microrganisms Actinomices Israelii, A. naeslundii Candida Albicans and Enterococcus Faecalis Int. Endod. J 2004; 37: 438-46) the action of sodium hypochlorite is made difficult by the anatomical complexity of the endodontium (pic 1), by the polymicrobial nature of the bacterial flora (pic 2), by the presence of the biofilm (pic 3) and by the presence of the smear layer (pic 4) produced by our instruments. 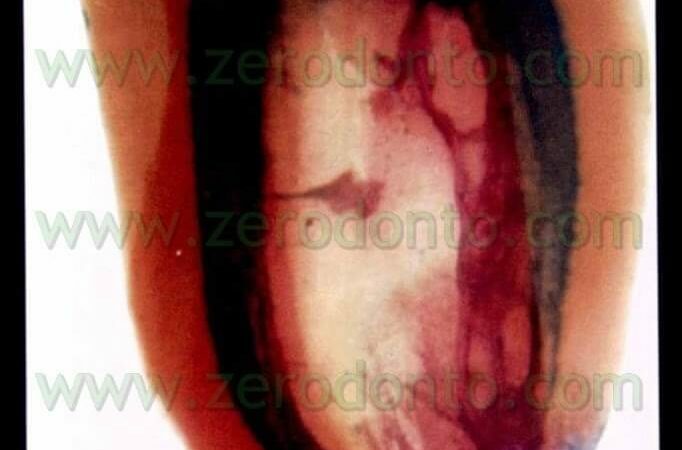 Moreover the endodontic environment proves to be very hostile to the irrigants. 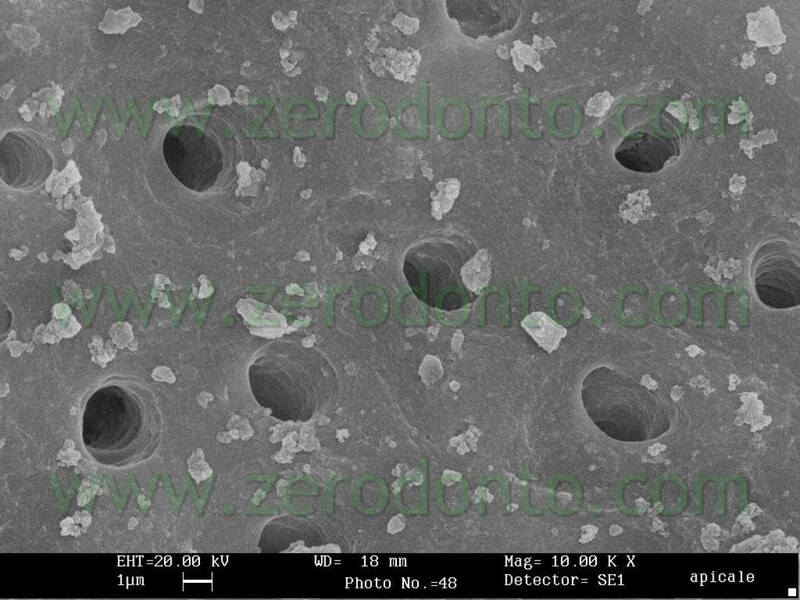 Haapasalo and colleagues (Haapasalo M, Qian W, Portenier I, Waltimo T. Effects of Dentin on the antimicrobial properties of endodontic medicaments. J Endodon 2007; 33(8): 917-925) indicated the interactions between irrigants and intermediate medications used in vivo. 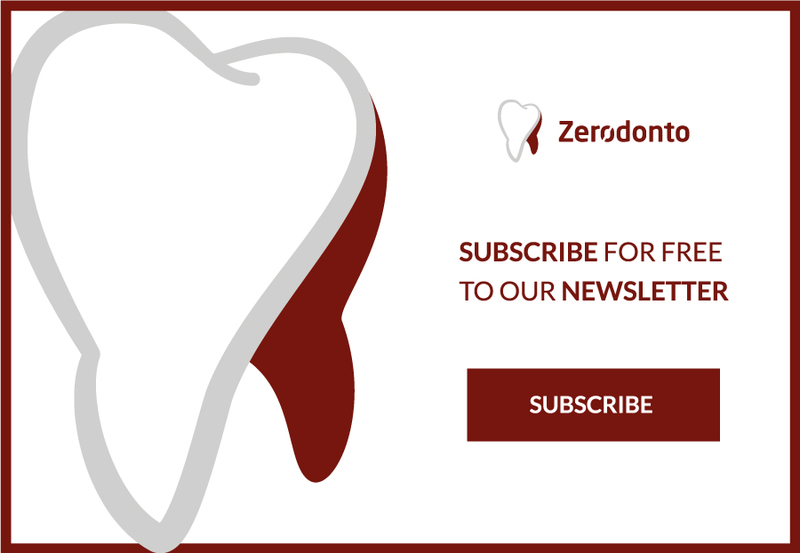 Collagen, hydroxyapatite, serum proteins and dentin can strongly inhibit the action of various substances used in the cleaning of the root canal system. Dentin, for example, acts as a buffer both with acid and basic substances. Sodium hypochlorite is unable to remove any bacterial load, after a one-hour incubation, if the irrigant has been preincubated with dentin powder 24 hours before use. Other substances, such as the organic ones, can interfere with the action of the irrigants. 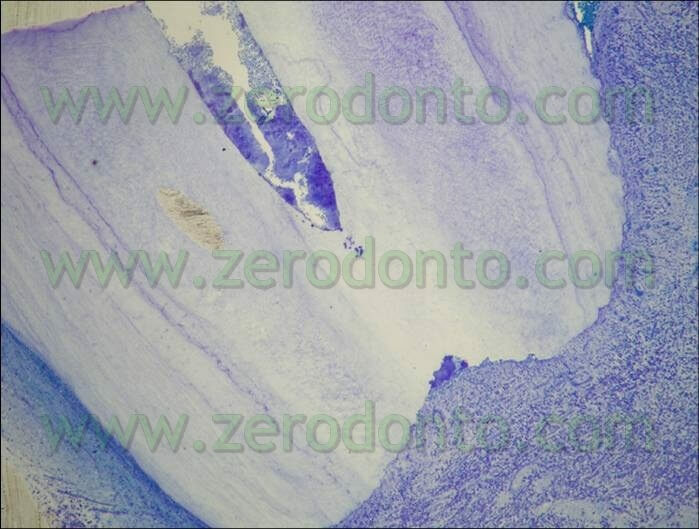 20% of the dentin biomass is made up of Type I Collagen; remaining necrotic pulp tissue and inflammatory secretion, which can accumulate in the root canal from the various foramina, are to be added. Another aspect, connected to the decrease in the action of the disinfectants, is linked to their very mechanism of action. In order to remove the bacterial load there must be contact between the bacterial wall and the irrigant. The dynamics of the action contemplates on the one hand a reduction of the bacterial load but, at the same time, a progressive inactivation of the used substances. Moreover, a decrease in the results is always observed when switching from in vitro to in vivo experimentations. There are several possible reasons that may explain this (Haapasalo M. et Al. 2007): in addition to the already mentioned inactivation mechanisms of the drugs inside the canals, the irrigants have a short exposition time and a reduced total volume: this means that only a very limited amount of irrigant comes into contact with the bacteria and for a time that is always too limited. 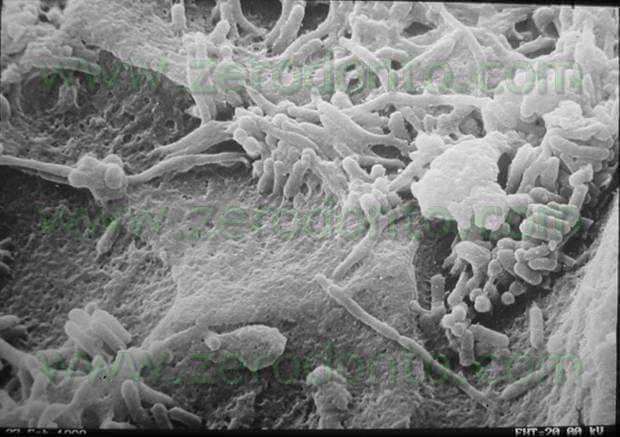 Inside our canals most of the bacteria are linked together in a highly organized structure, the biofilm (pics 5,6), able to resist the removal action in various ways. The bacteria in the biofilm are immersed in a matrix, called glycocalyx, that acts as a mechanical barrier against antibacterial agents. During its evolution, the biofilm releases bacteria that infect, in planktonic form, the surrounding space. 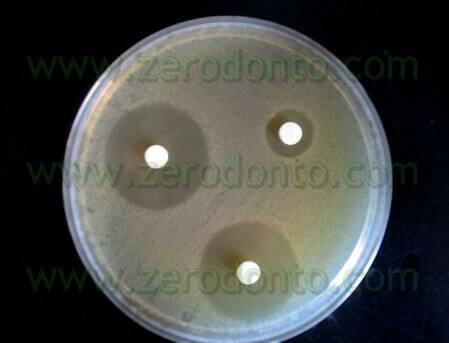 The biofilm is more resistant to the action of antibiotics like doxycycline, amoxycycline and metronidazole. The final result of all these actions is that the biofilm turns out to be 1000 times more resistant than the bacteria in planktonic form (Svensater G, Bergenholtz G. Biofilms in endodontics infections. Endodontic Topics 2004; 9: 27-36). 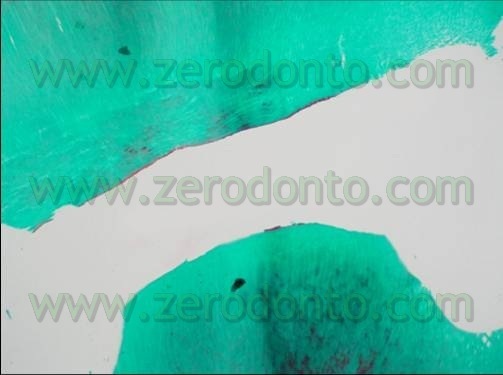 In 2003 Torabinejad suggested to use a universal irrigant which, used with 1.3% Sodium Hypochlorite, would be able to remove the smear layer from the root canal walls (Torabinejad M et Al A new solution for the removal of smear layer. 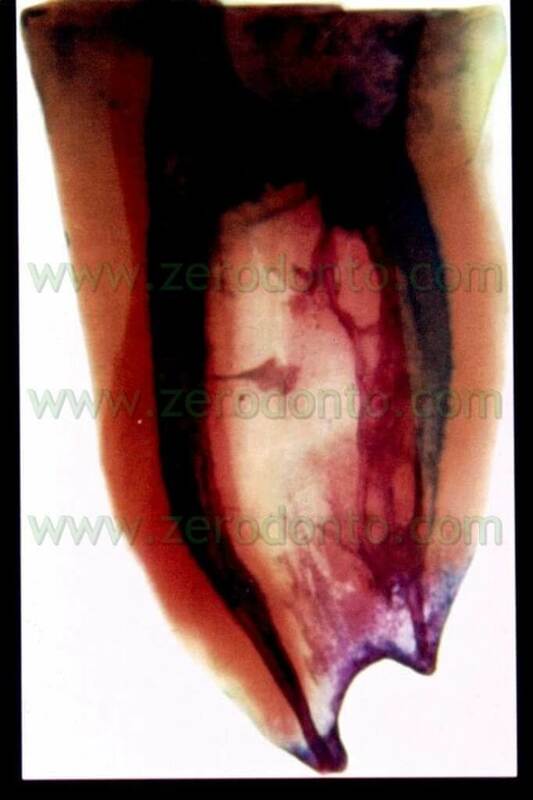 J Endod 2003; 29: 170-5) and make it easier to get rid of the Enterococcus Faecalis from the infected dentin (Shabahang S, Torabinejad M. Effects of MTAD on Enterococcus Faecalis –contaminated root canals of extracted human teeth. J Endod 2003; 29: 576-9). This irrigant is a mixture of Doxycycline (an antibiotic of the tetracycline group), Citric Acid and a surfactant (Tweed 80). Citric acid acts as a chelating agent, assisted by a weak action of the antibiotic, while the surfactant should make its penetration in the root canal system easier. Despite a long series of articles promoted by Torabinejad’s team stressed its efficiency, other articles showed important limitations. 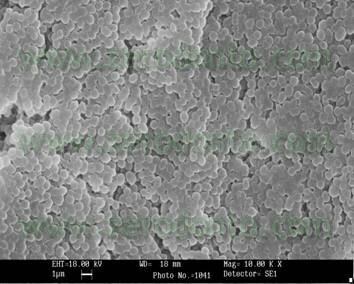 Tay and colleagues (Tay et Al Ultrastructure of smear layer – covered intraradicular dentin after irrigation with BioPure MTAD J. Endod 2006; 32(3): 218-21) showed that the composite is too aggressive on the intertubular dentin, resulting in a marked reduction of the exposed collagen matrix . Ruff and colleagues underlined its complete inefficiency against fungi (Ruff ML, McClanahan SB, Babel BS. In vitro antifungal efficacy of four irrigants as a final rinse. J Endod 2006; 32(4): 331-3) while Dunavant (Dunavant TR et Al. 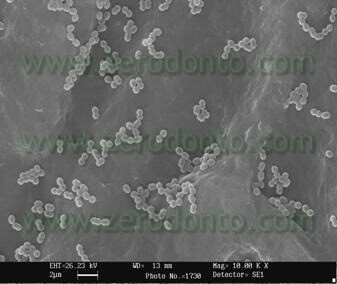 Comparative evaluation of endodontic irrigants against Enterococcus Faecalis biofilms. J Endodon 2006; 32(6): 527-31) noticed that Sodium Hypochlorite was more efficient in eliminating the biofilm while Clegg and colleagues (Clegg MS et Al. The effects of exposure to irrigants solution on apical dentin biofilm in vitro. 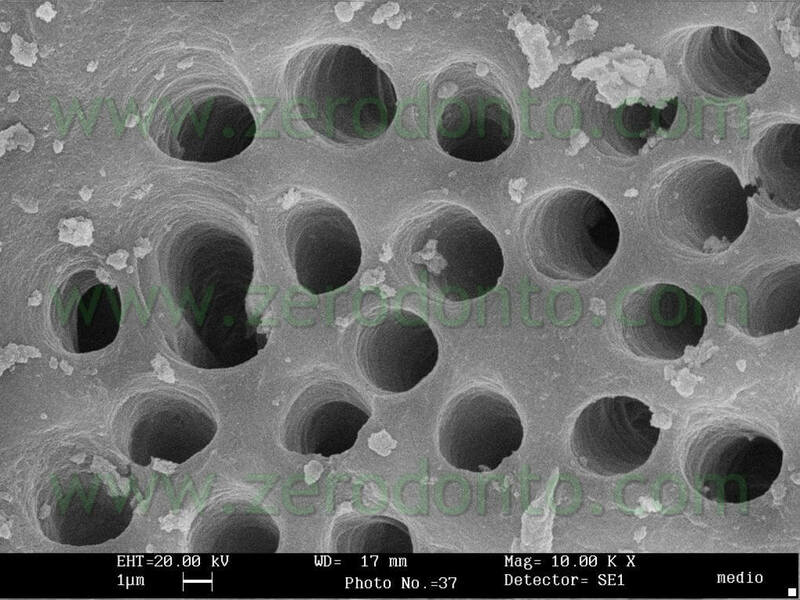 J Endodon 2006; 32(5): 434-7) underlined the inability of this product to remove the biofilm from the third apical. A study carried out on a biofilm model published by Giardino and colleagues (Giardino L, Ambu E, Rimondini R, Savoldi E, Cassanelli C, Debbia EA Comparative evaluation of antimicrobial efficacy of Sodium Hypochlorite, MTAD and Tetraclean against Enterococcus faecalis biofilm. J Endodon 2007; 33(7): 852-5) confirmed the very poor action of MTAD on this structure (pic 7) . The researches to validate the effectiveness of the product were conducted in cooperation with the University of Genoa, with the team from the University of Modena-Reggio Emilia, with Dr. Emanuele Ambu, holding the Chair of Endodontics at the same University and his team, with Professors Mario and Renato Leonardo and Dr. Fernanda Pappen from Araraquara University of Sao Paulo, Brazil , Prof. M. Haapasalo Dean of British Columbia University, Professors Sandro Rengo, P. Ausiello, A. Valletta, F. Riccitiello, M. Amato, M. Simeone, Dr. F.A. D’Apolito, Dr. G. Spagnuolo, Dr. V. D’Antò, Dr. C. D’Ambrosio, Dr. P. Carratù of the Department of Odontostomatologic and Maxillofacial Sciences, Department of Endodontics, University of Naples “Federico II”. 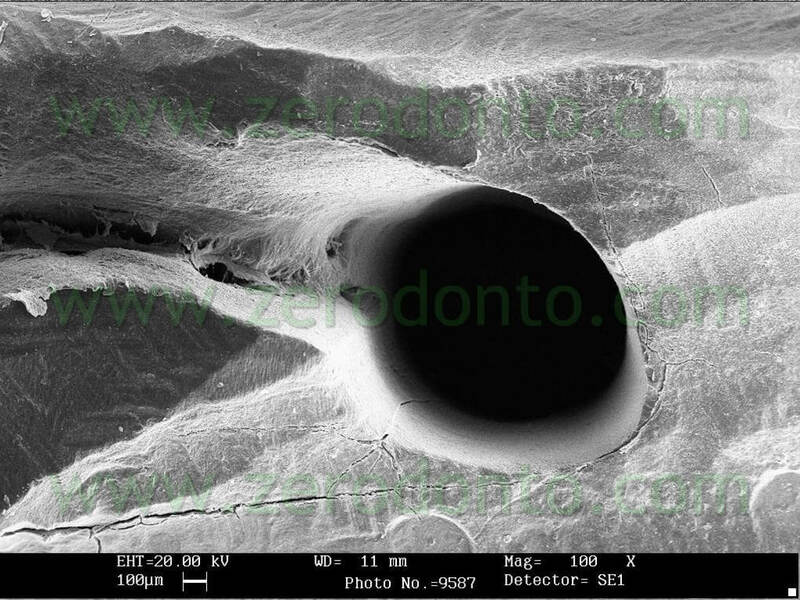 The base research made it possible to verify that Tetraclean is active, in agar, on the bacteria responsible of primary endodontic infections, such as Prevotella Intermedia and the Porphyiromonas Gingivalis (pics 8,9) (L. Giardino, E. Ambu, R. Rimondini, E.A. 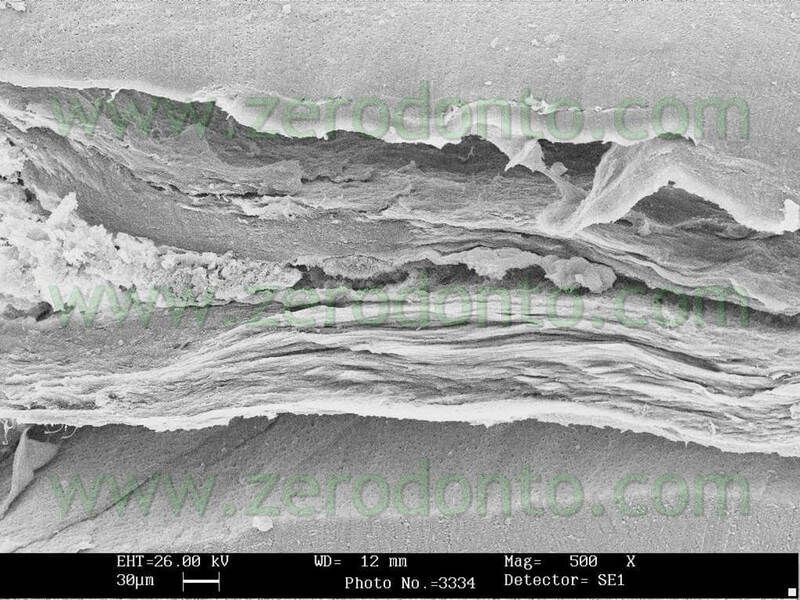 Debbia Antimicrobial effect of MTAD, Tetraclean, Cloreximid and Sodium Hypochlorite on three common endodontic pathogens. IJDR 2009 in press) and on the Enterococcus Faecalis causing an inhibition area larger than the one determined by Sodium Hypochlorite (Giardino L, Ambu E, Generali L, Savoldi E. Effetto antimicrobico di due nuovi irriganti nei confronti dell’Enterococcus faecalis: studio comparativo in vitro. G It Endo 2006; 20(2); 91-94). The trials were also performed in “dirty” conditions (Tab 1) and also in these cases Tetraclean passed the European validation tests (Test for the Evaluation of Bactericidal Activity Dilution-Neutralization Method EN 1276 – 1997) (Neglia R, et Al. 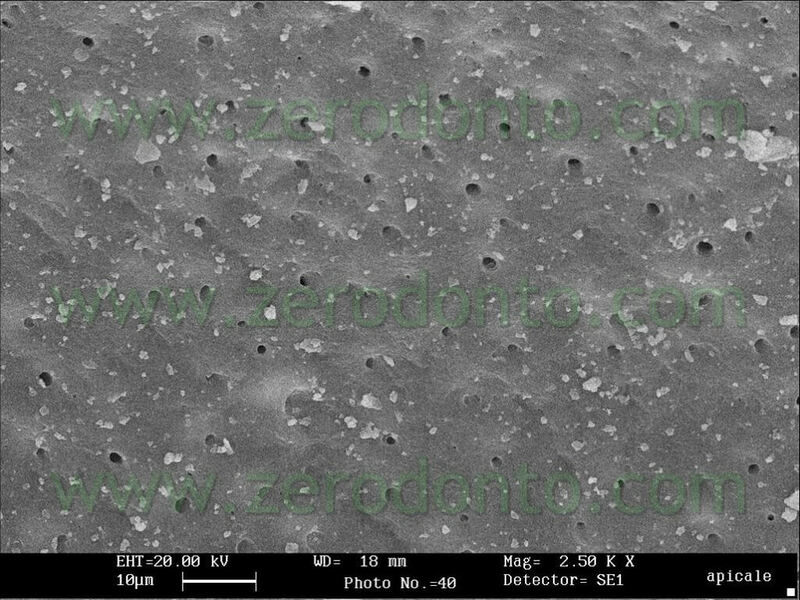 Comparative in vitro and ex vivo studies on the bactericidal activity of Tetraclean, a new generation endodontic irrigant, and sodium hypochlorite. New Microbiologica: 2008; 31, 57-65). 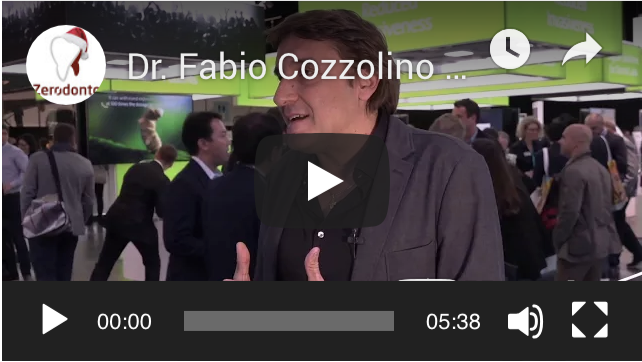 The advanced research made it possible to find out that Tetraclean is able to eliminate the biofilm in 60 minutes and that after 5 minutes (pic 10) there is a 90% reduction (Giardino L, Ambu E, Rimondini R, Savoldi E, Cassanelli C, Debbia EA Comparative evaluation of antimicrobial efficacy of Sodium Hypochlorite, MTAD and Tetraclean against Enterococcus faecalis biofilm. J Endodon 2007; 33(7): 852-5). These results were also confirmed by the Haapasalo team (Pappen FG, Shen Y, Qian W, Leonardo MR,Giardino L, Haapasalo M . In vitro Antibacterial Action of Tetraclean, MTAD and formula modifications: direct exposure test and effect on the biofilm. Submitted to Int Endod J 2009). 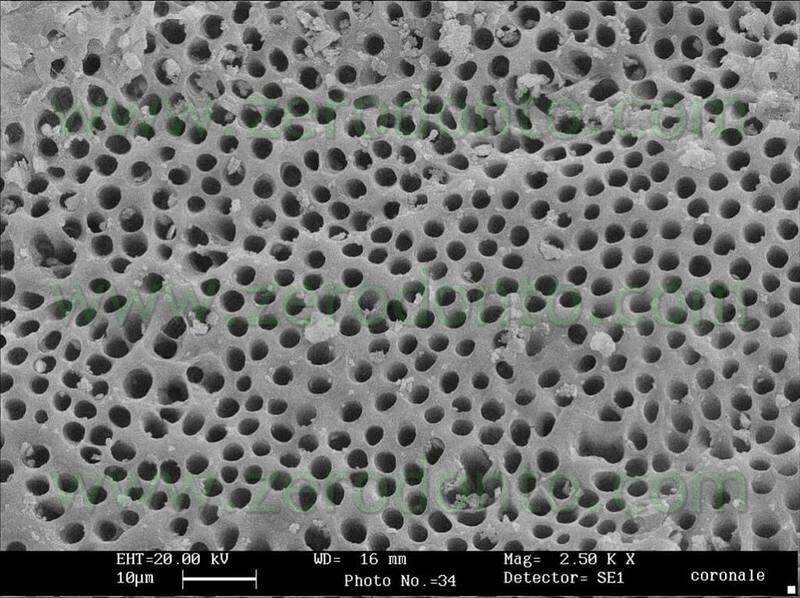 Samples of dental biofilm were incubated in anaerobic conditions on hydroxyapatite discs. After a 14 day incubation, the biofilms were exposed to the irrigant solutions for 30 seconds, 1 minute and 3 minutes. The Live/Dead Baclight staining was used (Molecular Probes, Europe BV) to distinguish live (green) from dead (red) cells (pics 11,12). 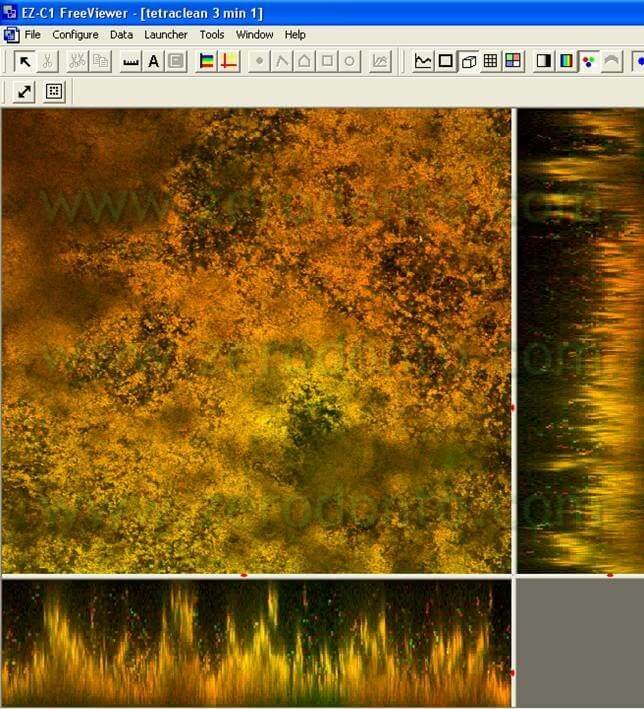 The samples were observed using the Confocal Laser Microscope. 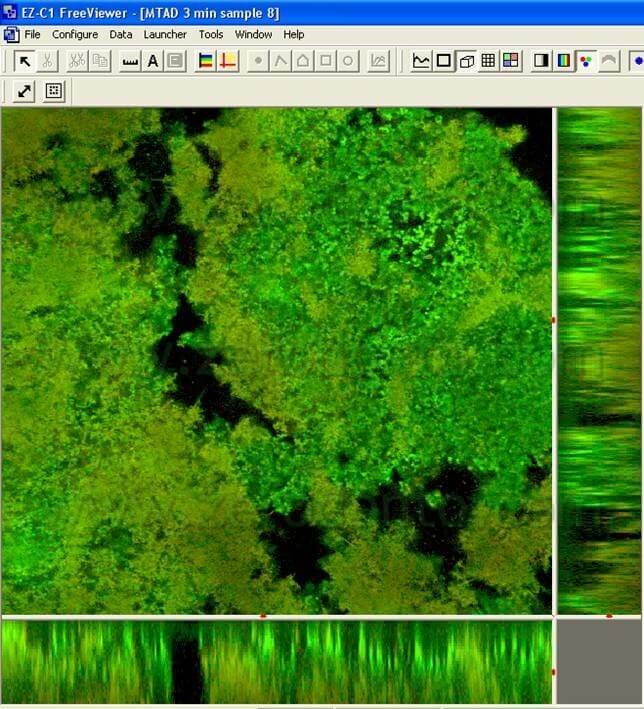 The 3D biofilm pictures were transferred to the Imaris 5.0 software for a quantitative analysis to assess the green live cells percentage. 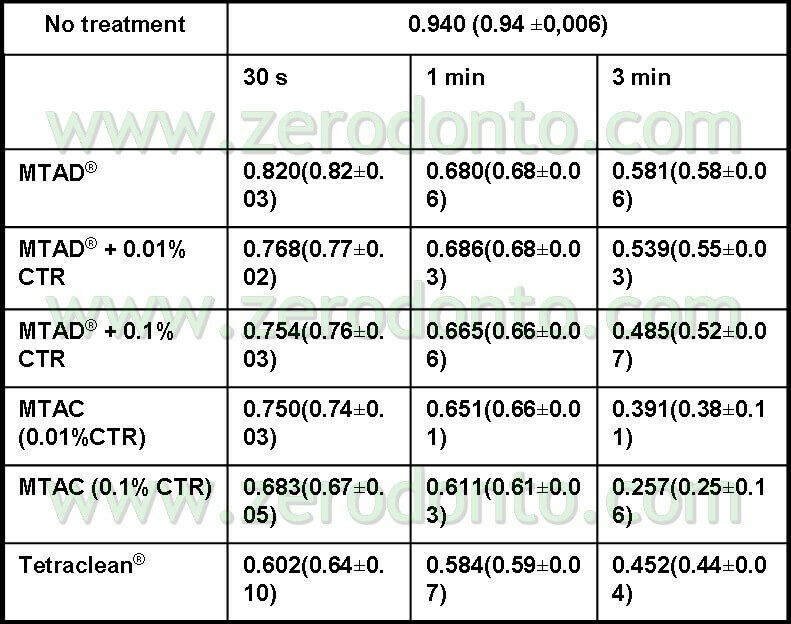 After 3 minutes the percentage of live bacterial cells exposed to Tetraclean was 0.44 lower than MTAD (Tab 2). The subsequent step was to observe the behaviour in time of the irrigant against the Enterococcus Faecalis in an “ex vivo” model, i.e. on an extracted tooth. Also in this case the action of Tetraclean was compared to that of Sodium Hypochlorite and that of the nutrient broth (Neglia R, et Al. 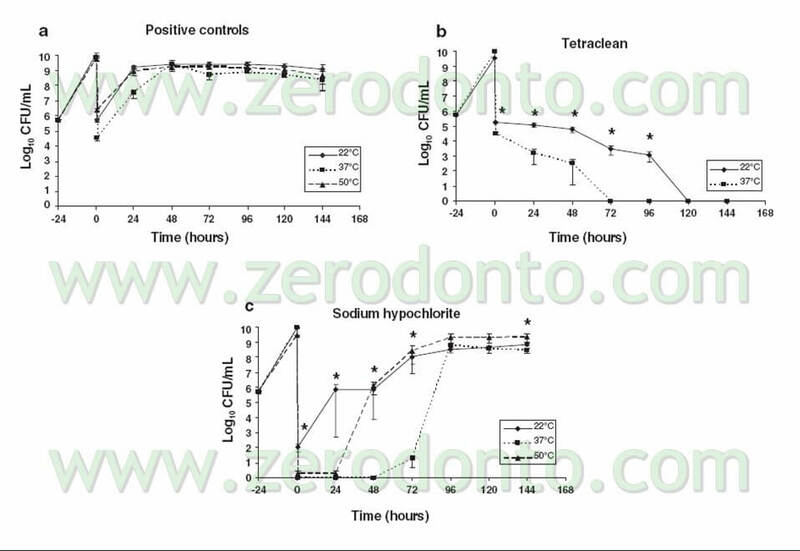 Comparative in vitro and ex vivo studies on the bactericidal activity of Tetraclean, a new generation endodontic irrigant, and sodium hypochlorite. New Microbiologica: 2008; 31, 57-65). 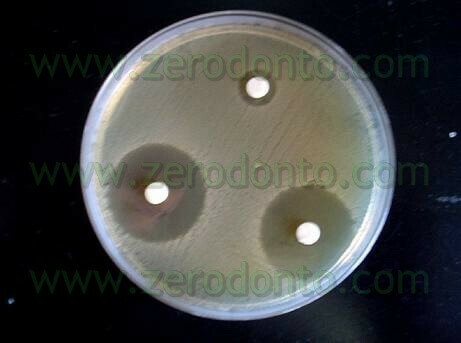 The samples were contaminated with E. Faecalis using the “overnight” method and then irrigated. Samplings and seedings at fixed time spans made it possible to evaluate the behaviour of the irrigants in the 144 subsequent hours. As one can see in Tab 3, the mere mechanical action of irrigating using the nutrient broth is able to reduce the bacterial load of nearly 4 logarithms: obviously, the bacterial load will go back to its peak levels after 24 hours due to the total absence of any antibacterial action of this “irrigant”. Sodium hypochlorite, on the other hand, reduces the bacterial load to zero immediately after the irrigation. 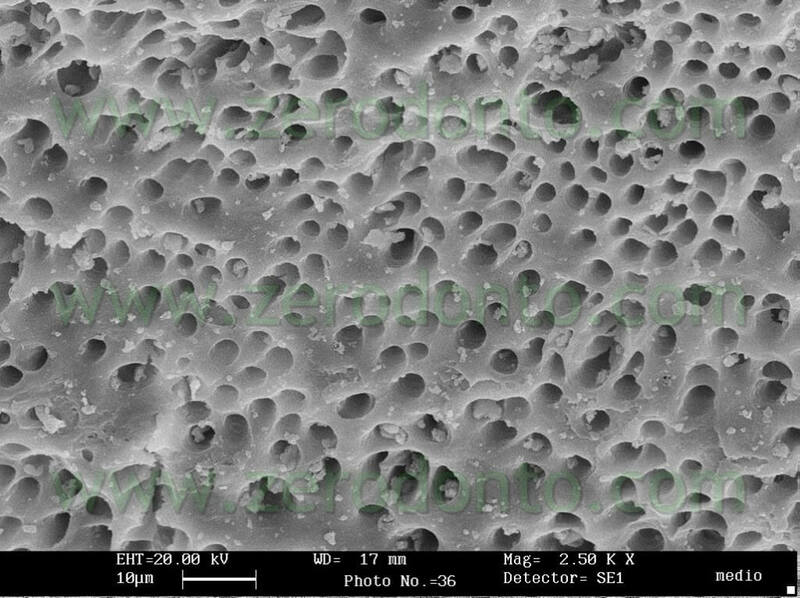 This supports what was previously noticed, that is to say that this irrigant is the only one which is able to completely get rid of the surface load, arranged in the biofilm. Unfortunately, however, in the subsequent 96 hours the load starts to rise again, until it gets back to the pre-treatment infection levels in at least 70% of the examined samples. These data were also confirmed in vivo as proved by this clinical case (pic 13 – 13bis). Tetraclean, vice versa, seems to have no action at all after the irrigation (its behaviour being similar to the nutrient broth), but exerts its action progressively during the subsequent 72 hours until it completely eradicates the bacterial loads in all the examined samples. The hypotheses on this behaviour are partially linked to the bacteriostatic action of the doxycycline and partially to its substantivity, i.e. 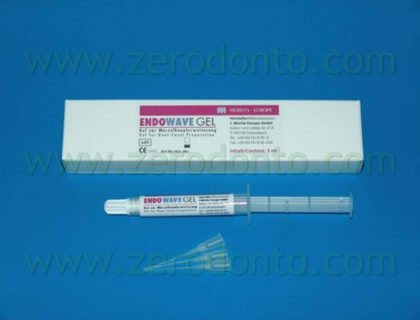 it quickly binds to the dentin and is subsequently released without losing its antibacterial activity; this property creates a reserve of active antibacterial agent which is slowly and steadily released from the dentinal surface. However the problem seems to be more complex. During the speculative phase, the authors have conjectured that the behaviour of Sodium Hypochlorite is quite linear: its antibacterial action is very strong because it completely eliminates the bacterial load from the root canal surface. 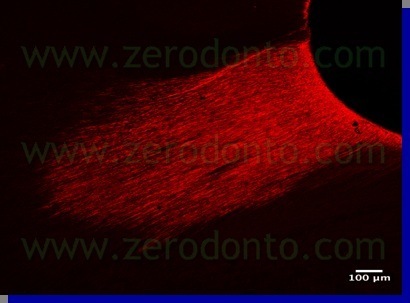 However, due to the difficulties to penetrate into dentinal tubules, as showed by Elio Berutti and colleagues (Berutti E, Marini R, Angeretti A. 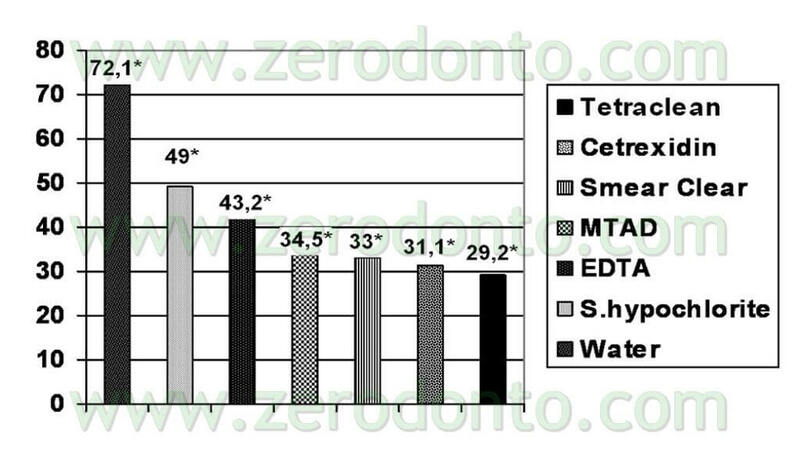 Penetration ability of different irrigants into dentinal tubules. 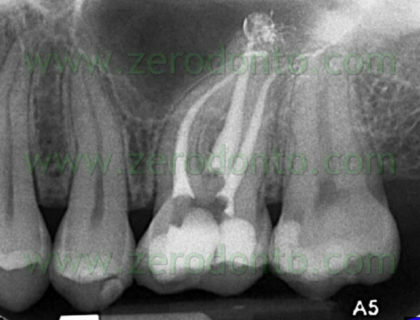 J Endodon 1997, 23(12), 725-7), Sodium Hypochlorite is not able to reach the deepest areas of the root canal system: for this reason these areas represent reservoirs of infection for the recontamination of the root canal system. 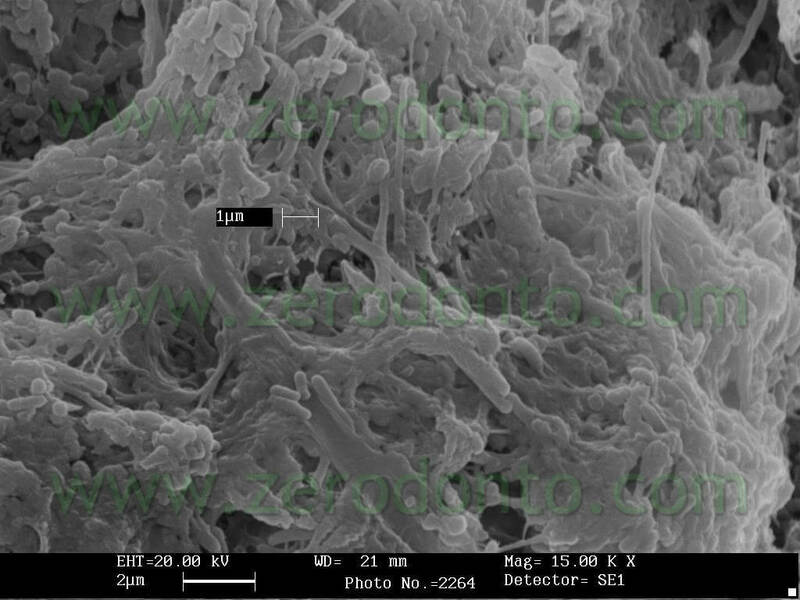 Tetraclean is probably able to penetrate these structures and exert its action over the time, thus eliminating the bacterial strains under development. In order to confirm this hypothesis another study was carried out – its preliminary findings were presented by Ambu and Giardino at the 2007 SIE Congress held in Naples while the final results, in publishing, were presented for the first time at the SIE National Congress held in Turin in November 2008. In this research the authors investigated the tubular penetration of 5.25% Sodium Hypochlorite and Tetraclean, marking the irrigants and observing the samples with a polarized optical microscope and a confocal laser microscope. 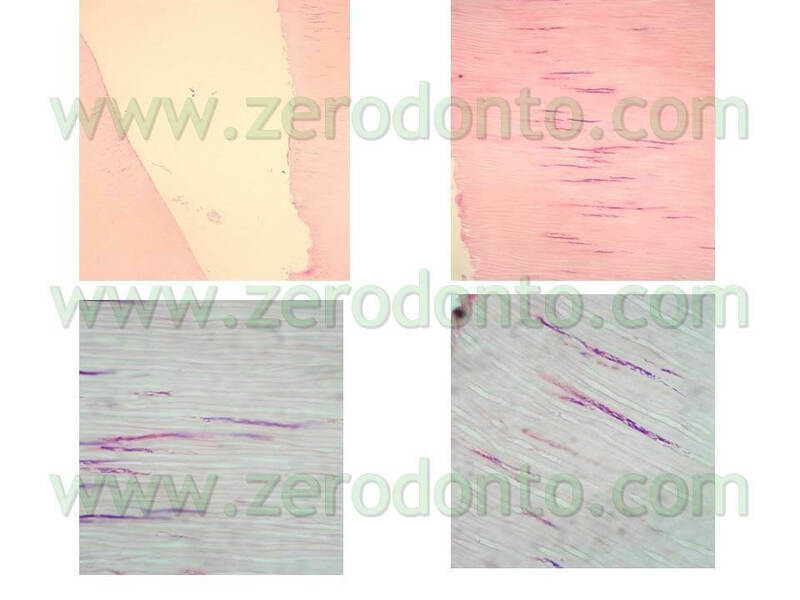 The findings of this experience confirm that Tetraclean is able to penetrate deep into dentinal tubules (6-700µ) (pics 14,15) while the action of Sodium Hypochlorite is usually confined to the root canal surface (pic 16). 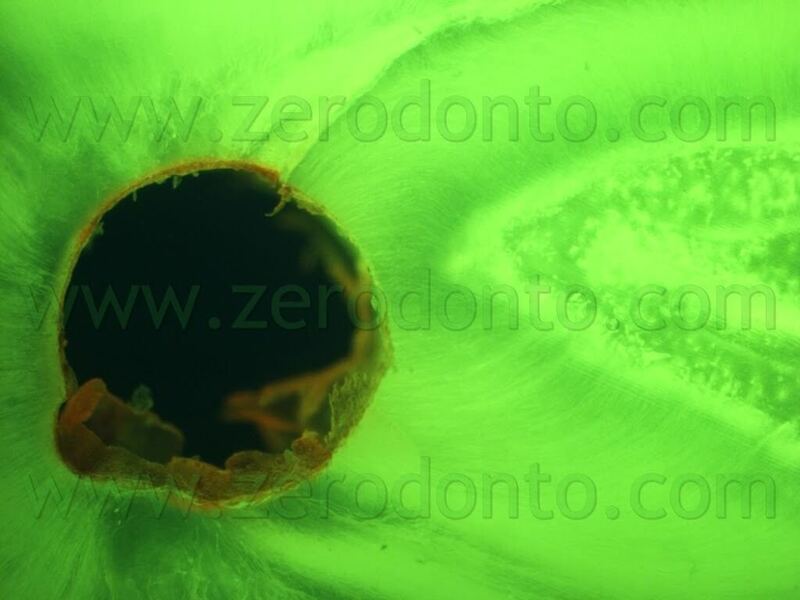 The better tubular penetration is also due to a low surface tension of Tetraclean compared to the other tested irrigants (Giardino L, Ambu E, Becce C, Rimondini L, Morra S. Surface tension comparison of four common root canal irrigants and two new irrigants containing antibiotics. J Endodo 2006; 32(11): 1091-3) (Tab 4). 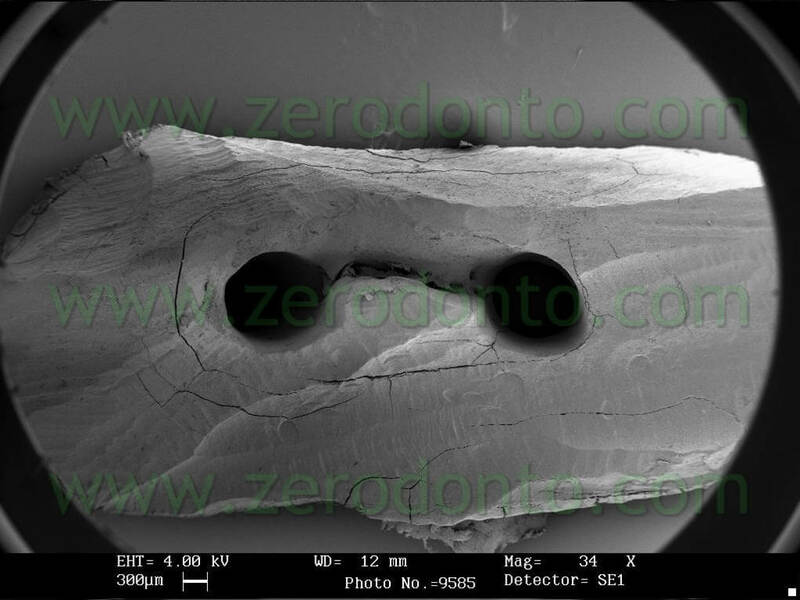 In an in vitro study, 10 single rooted teeth were instrumented at the apex using manual Protaper files till file F2, the canals were irrigated with 2ccs of Sodium Hypochlorite when switching instruments and at the end of the preparation the canals were irrigated with Tetraclean for 4 minutes. 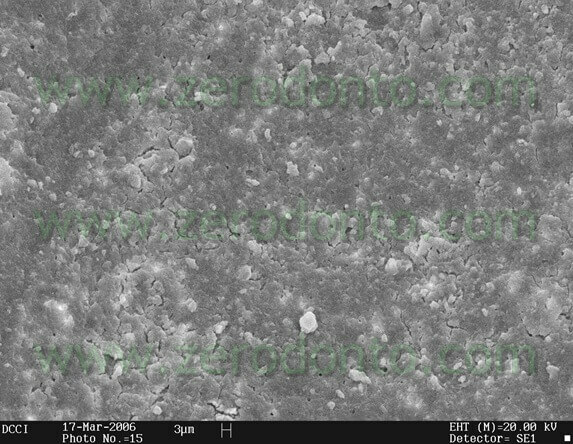 The teeth were subsequently fractured in 2 and examined using SEM in order to verify the degree of cleanliness in the medium and apical coronal third. The results confirm a good degree of cleanliness at all the examined levels (pics 17-21). 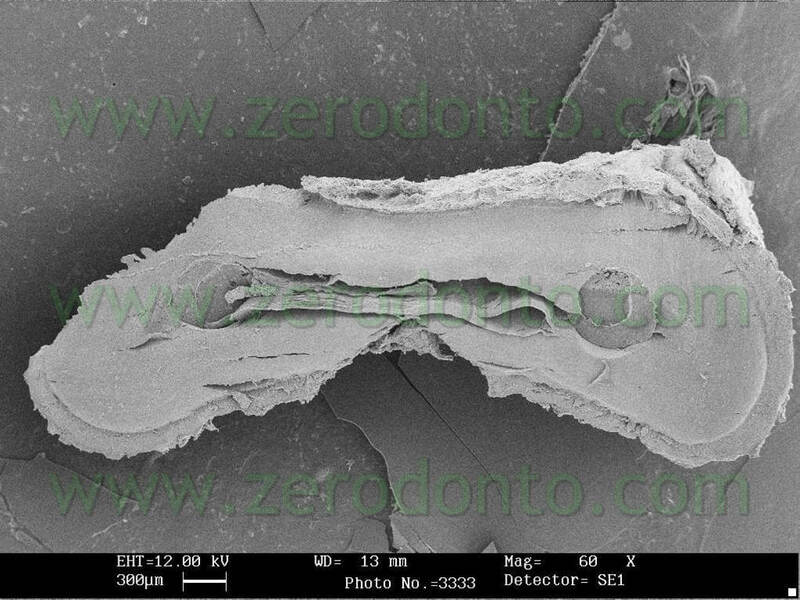 The cleaning action of Tetraclean was also evaluated using SEM (pics 22-24) and histologically (pics 25,26) in the necks of the mandibular molars by means of a 30 second final passive ultrasonic activation of the irrigant in the root canals. 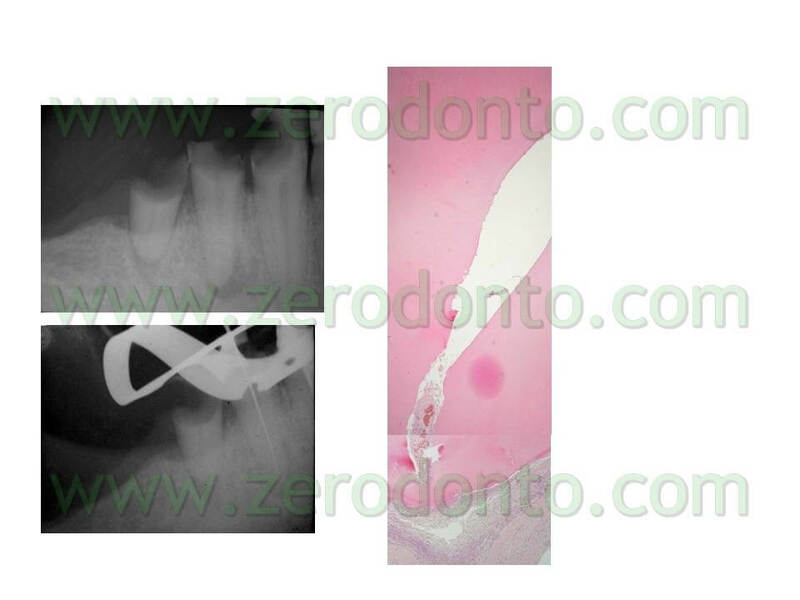 The passive ultrasonic activation makes it possible to effectively clean anatomical areas otherwise difficult to reach using just root canal instruments (pics 27,28). The effectiveness and clinical safety of Tetraclean was evaluated in two microbiological and clinical studies. 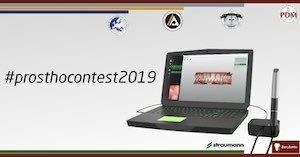 In the Department of Endodontics – University of Modena-Reggio Emilia – headed by Dr. Ambu, 10 patients suffering from chronic apical periodontitis and periapical radiotransparency were selected. After isolating with a dam and opening the pulp chamber a first microbiological sampling was carried out using a paper cone. After the shaping each root canal was irrigated with 5ccs of Thiosulfate to neutralize the action of Sodium Hypochlorite and finally irrigated with Tetraclean. 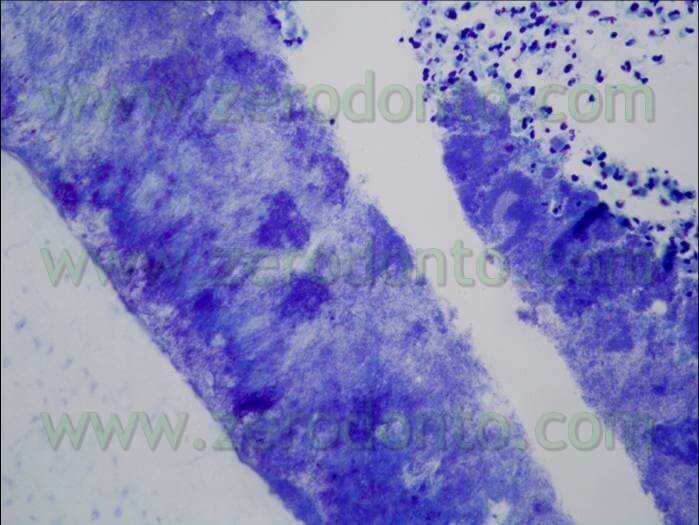 After drying each root canal a second microbiological sampling was carried out. 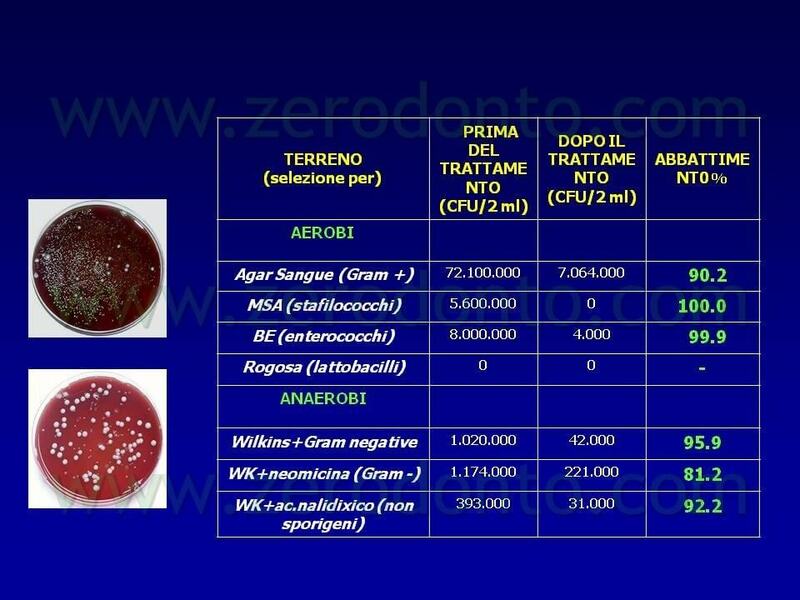 The microbiological exams carried out at the Department of Microbiology of the same University, headed by Prof. Blasi, showed a 90% decrease of the total microbial load on all the treated root canals (pic 29 ). The clinical results of the pilot study on 200 patients treated with periodical checkups for a year by Prof Rengo’s team on behalf of the Ministry of Health suggest that Tetraclean is clinically efficient and safe and confirm that the risks associated with the use of this irrigant are almost absent. 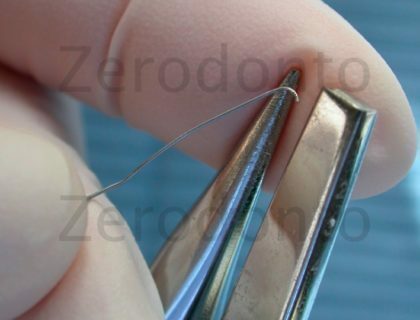 Endodontic therapy is solely a microbiological treatment. From what has been discussed so far the difficulty of providing a scientific rationale to our root canal cleaning clearly emerges. Sodium Hypochlorite does not always work on Enterococcus Faecalis, but it always works on Gram-negative bacteria and on the ones responsible for primary infections. 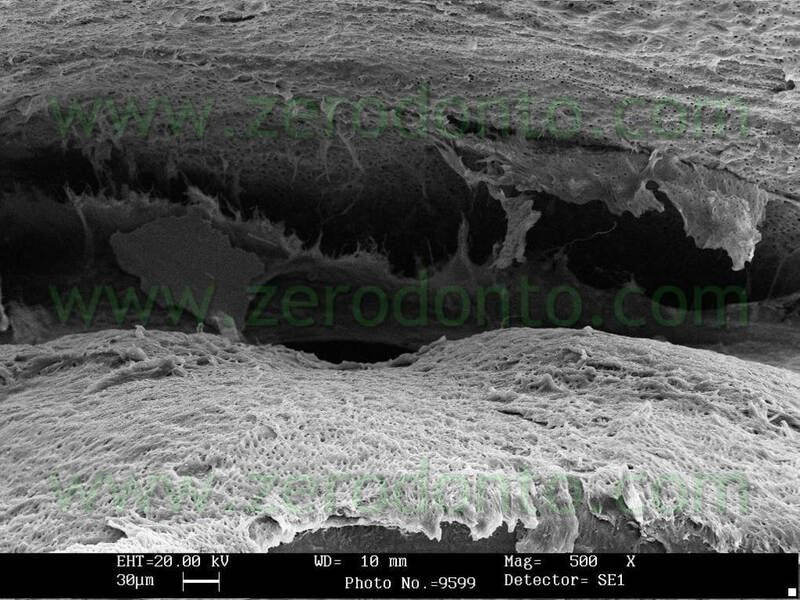 Intermediate medications, such as Calcium Hydroxide and Iodoformic paste, are often useless in the therapy of the post treatment endodontic pathology since the Enterococcus Faecalis, true protagonist in 70% of these occurrences, can easily survive despite their presence. It is however common knowledge, as Nair demonstrated, that a one-visit therapy leaves many areas that cannot be reached by irrigants and instruments infected. For sure, nowadays there is no “magic liquid” or “magic device” able to sort all our problems out. There are protocols that can be used and proposed. As Gary Doern, Professor of Microbiology – University of Iowa – wrote: Gram-negative bacteria appeared on Earth 3.5 billion years ago, Gram-positive 3.4 billion years ago, fungi 2.7 billion years ago and Homo Sapiens Sapiens just 250,000 years ago. We have been in the antibiotic era for just 70 years. If we were to compare the time from the appearance of bacteria up to now to a year, the bacteria would have appeared the first second of January 1st while men at 11:56 pm of December 31st. We would have had antibiotics since 23:59:59.5 pm of New Year’s Eve. Having established who will win the war, let’s try and win some battles! I sincerely thank Dr Ambu and all his team for the highly scientific and brotherly contribution lavished during these 5 years. Many thanks also to Dr L. Generali and Prof Cavani for the pictures on the study on penetration using fluorescence and confocal microscopes and Dr. C. Rimoldi for the valuable contribution in the microbiological part, object of her degree thesis. Author of over 70 articles on national and international magazines.